I recently had a fairly new beekeeper ask me how often they should inspect their hive. Apparently there is plenty of information and advice out there on how to inspect a colony, but precious little on when or how often. This beekeeper was probably disappointed when I gave them the answer that is common for a wide variety of beekeeping questions…“It depends”. First of all, bees are not like most other animals we keep; they don’t need daily attention. 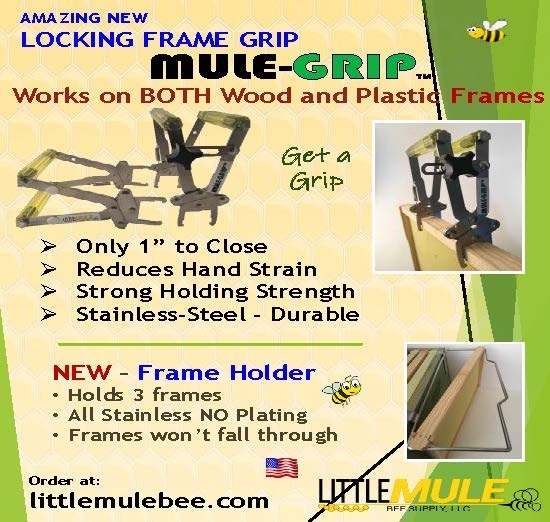 This is both a great benefit and one of the biggest challenges for most beekeepers. With dogs and cats, or farm animals, we tend to find it easy to get into the daily routine of regular animal chores. Since the honey bees’ needs are not as consistent it is easier to forget, put off, or rationalize reasons not to check the hives. 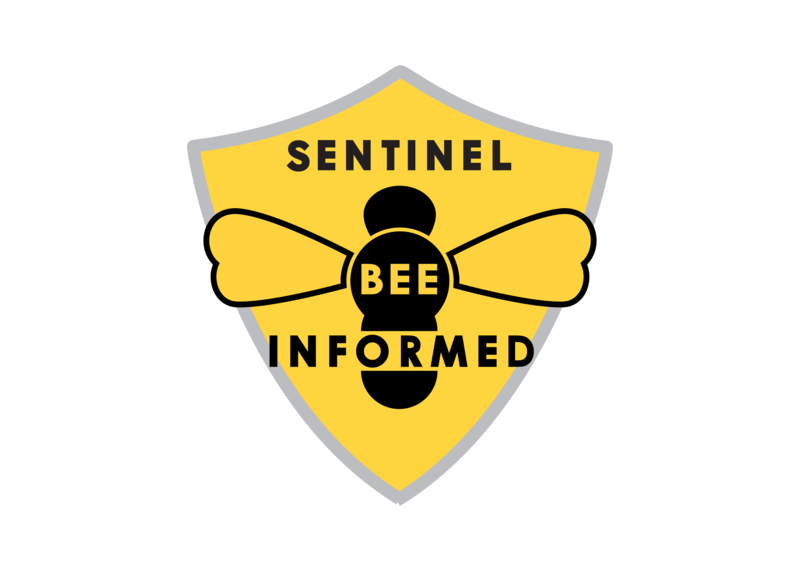 It is important to remember that while honey bees do not typically need daily attention, they do occasionally need it, and they need it when they need it. 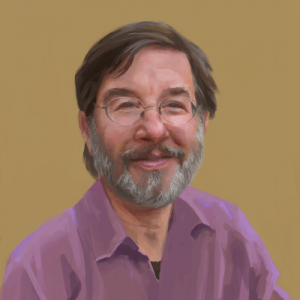 While a calendar may be able to give you a general idea of what a hive may need, it will not be definitive nor take into account specific and unique situations. 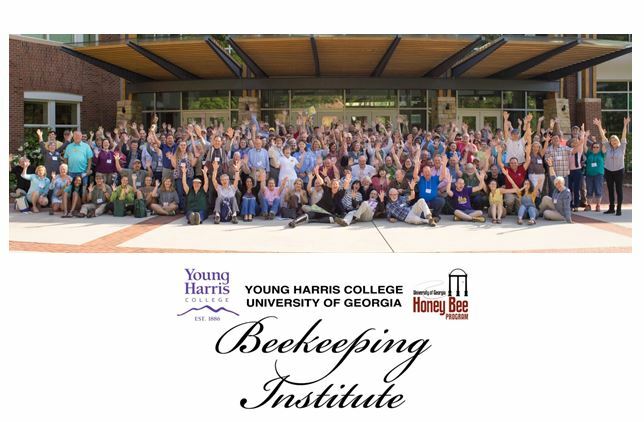 It is the beekeeper’s responsibility to be there for the bees when they need assistance. The only way to really know if a colony needs assistance is to look both at the outside activity around the hive entrance and inside the cavity evaluating what you see. A quick check up on a hive might consist of taking a quick look at the bee activity around the entrance and then quickly looking under the inner cover and down between the frames to be sure that the colony’s population seems normal, combs are being drawn out and filled with honey, and there is capped worker brood present. All this can be ascertained within a minute or so. Whenever things don’t look right, then a closer inspection is called for, often requiring that frames be removed from the brood nest. One of the primary variables that will impact how often to check a hive is the time of year. During the height of spring when there is abundant forage available, check-ups are called for at least every seven to 10 days if you want to have a hope of staying on top of maintaining enough room to accommodate the rapid colony growth that is common at this time of year. Add more room (extra supers or top bars) before the bees have filled up all their combs with honey, pollen and brood and you will not only help to maximize your honey crop but may discourage the colony from swarming. Experiencing a long dearth in nectar and/or pollen forage, perhaps due to drought or other seasonal conditions? It is still a good idea to keep tabs on the colony’s condition but check-ups may safely be cut back to perhaps every two to three weeks until the dearth is over. 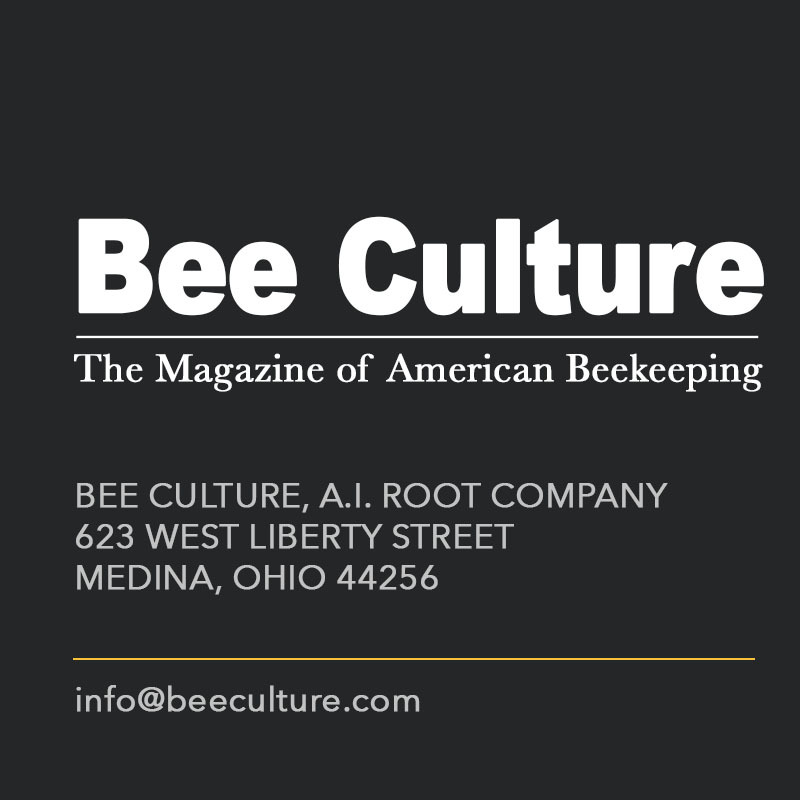 You will want to catch any disease, pest, or nutritional issues before they get out of hand, and these occasional inspections will also help you confirm when the nectar starts flowing again. In order to avoid giving the bees too much room and inviting possible wax moth and small hive beetle problems, look inside the hive and only provide more space when the bees have mostly used up the space they have. Closely associated with the time of year is the weather. 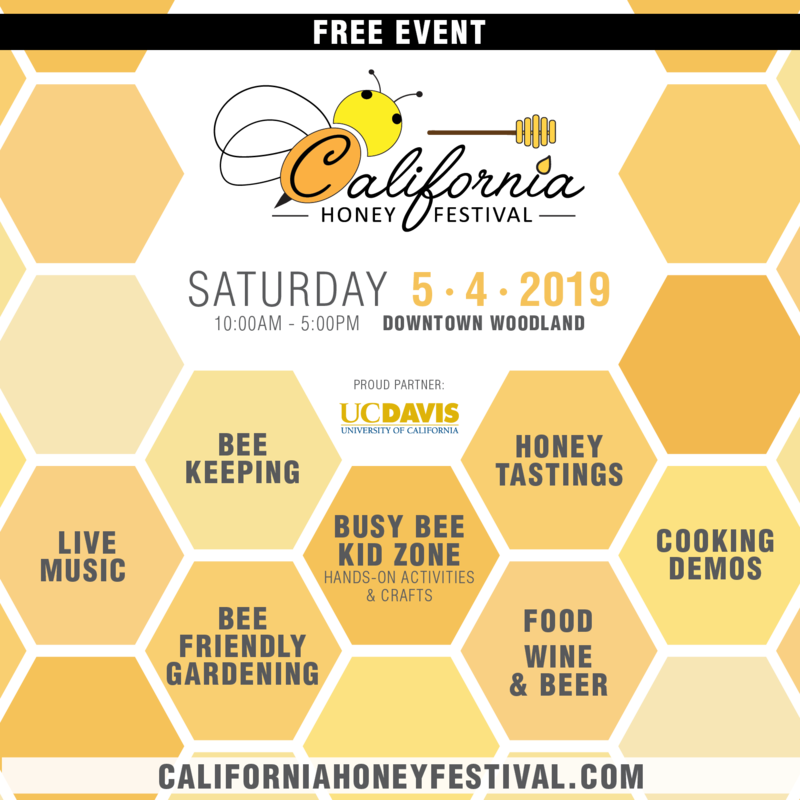 For the colony’s benefit and for the beekeeper’s maximum enjoyment of the bees, check-ups and more thorough inspections are best done when temperatures are over 60°F and it is not raining. Inevitably, there is going to come a time when the hives need inspecting but the weather is not cooperating. All you can do in situations like this is make the best of it. Keep inspections short, be sure your veil is tight, and use plenty of smoke. 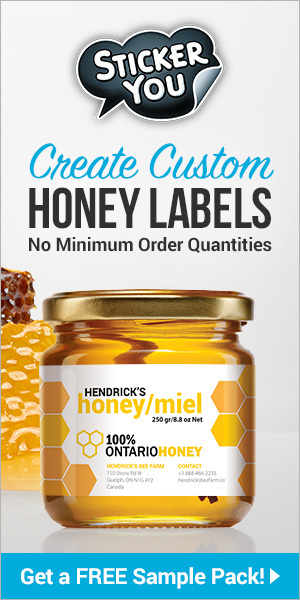 You can even open a hive when temperatures are freezing as long as it is quick, necessary, the cluster is not broken up in the process, and the bees don’t get wet as a result of your inspection. I can’t count the times I have saved a strong colony of 20,000-30,000 bees from starving to death in the dead of Winter. Even when temperatures are below freezing (32°F) and its not snowing or raining, I’ve had no problem slowly removing the inner cover, (even when covered with bees and placing it carefully and gently aside), putting a full super of honey on top of the hive and the inner cover back on top before replacing the outer cover. Life happens. 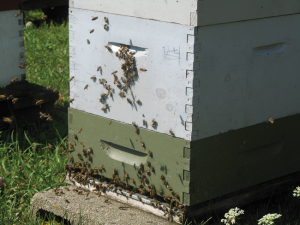 Inspection schedules and hive checks must be kept flexible if they are going to work. If everything is done right in autumn, winter check-ups can be kept to a minimum, perhaps once every couple months or so. Most of my winter inspections come after a big storm and consist of simply checking to be sure bees are not totally buried in snow with no ventilation, or tree limbs have not fallen and crushed a hive or flattened an electric fence. Then inspections may increase in frequency to once a month or so toward the end of winter when I like to take advantage of a late winter thaw to confirm colonies are still alive and have enough food reserves to keep them going until spring kicks in. 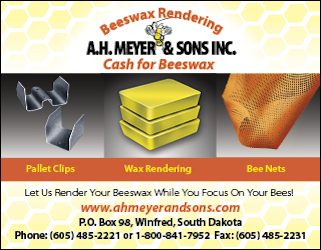 What you are trying to accomplish with your bees will play a decisive role in determining when you inspect your hives. 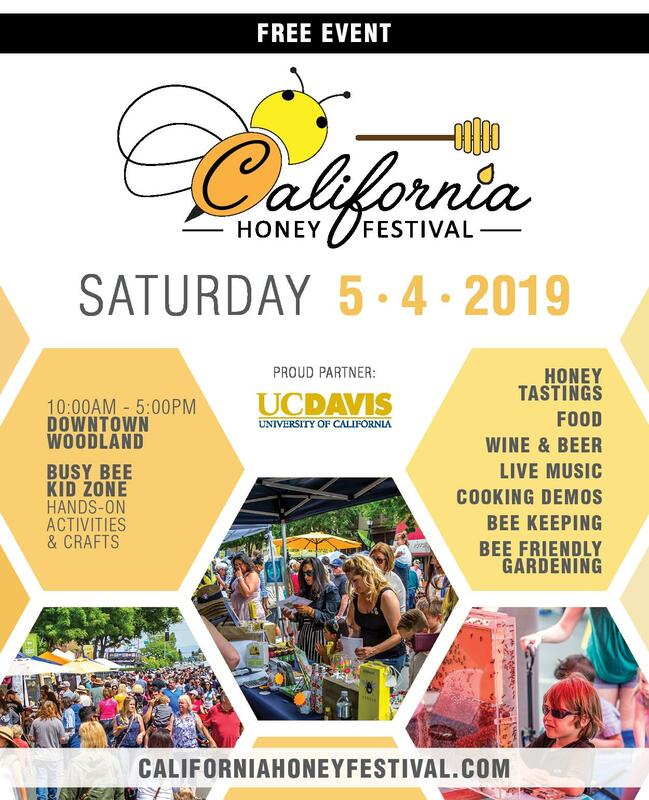 As noted above, for honey production an inspection schedule of about every seven to 10 days is called for with weekly checks during times of heavy nectar flows, letting inspections stretch out to every 10 days or so when flows are not as strong. Everything changes if you are conducting special hive manipulations. 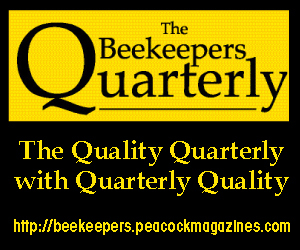 For example, when grafting and raising queens, or hoping a colony will raise their own queen from eggs or queen cells, inspections must be timed to accommodate the bee’s schedule which can range anywhere from hours to weeks. Another variable that can greatly impact the inspection schedule is the health and condition of the colony. 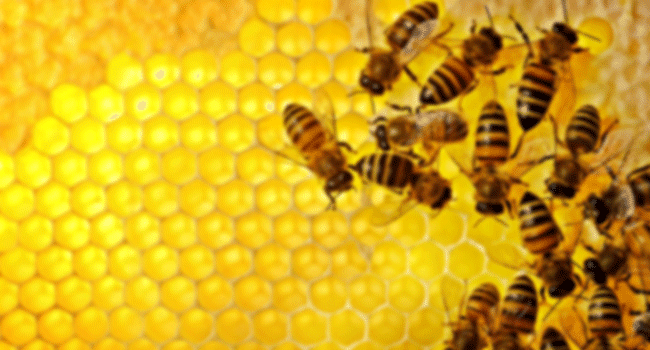 Weak hives struggling with disease, pest or nutrition issues for example, may need to be checked more frequently to confirm whether conditions have deteriorated, treatments need to be attended to, or feeders refilled or removed. Hiving a package of bees or introducing a queen to a queen-less colony? Inspection times will need to be adjusted accordingly. 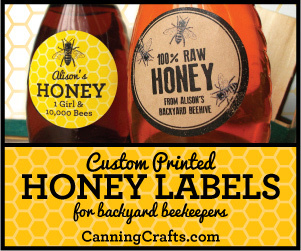 Many beekeepers today will hive a package of bees and then insert the caged queen into the hive for a number of days before even removing the cover from the candy end of the cage. Once the cork is removed, there is usually a three day wait before the cage needs to be checked again to confirm that the queen has been released and accepted. Once released, a 10-14 day period is often provided before checking to see that all is progressing as it should. On the other hand, a small colony that is otherwise queen-right, healthy, with plenty of food reserves, numerous empty combs to expand onto and a entrance reducer installed may only need bi-monthly inspections, especially if the nectar flow is weak. 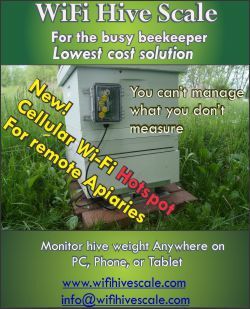 The trick with honey bee colony inspections is to coordinate the timing to meet both the needs of the bees and the needs of the beekeeper. 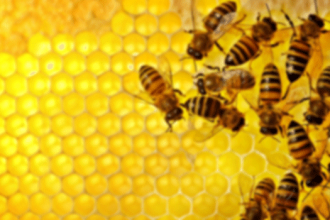 Our busy modern-day lifestyles can make it challenging to find time to check on hives. Good bee stewardship however, means that the beekeeper needs to make the time to inspect hives when attention is warranted, and we never know if attention is warranted until we check on the hives and have a good idea of what is happening inside the cavity we are providing as a home for our bees. When inspecting a colony it is seldom necessary to take apart the brood nest. 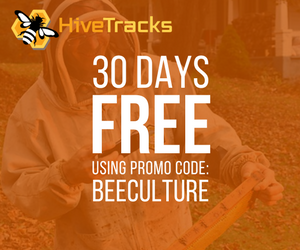 This is typically only done once in the beginning of spring to ensure that colonies have a healthy queen and no disease issues at the start of the season. After the initial in-depth inspection, the brood nest need only be inspected when there are signs of trouble and problems are suspected. For example when the colony’s worker population appears low, or no capped worker brood is visible between the frames of the brood nest. Beginners have a special need to build up their experience reading combs, handling the bees, their hive tool and smoker, all under varying conditions. 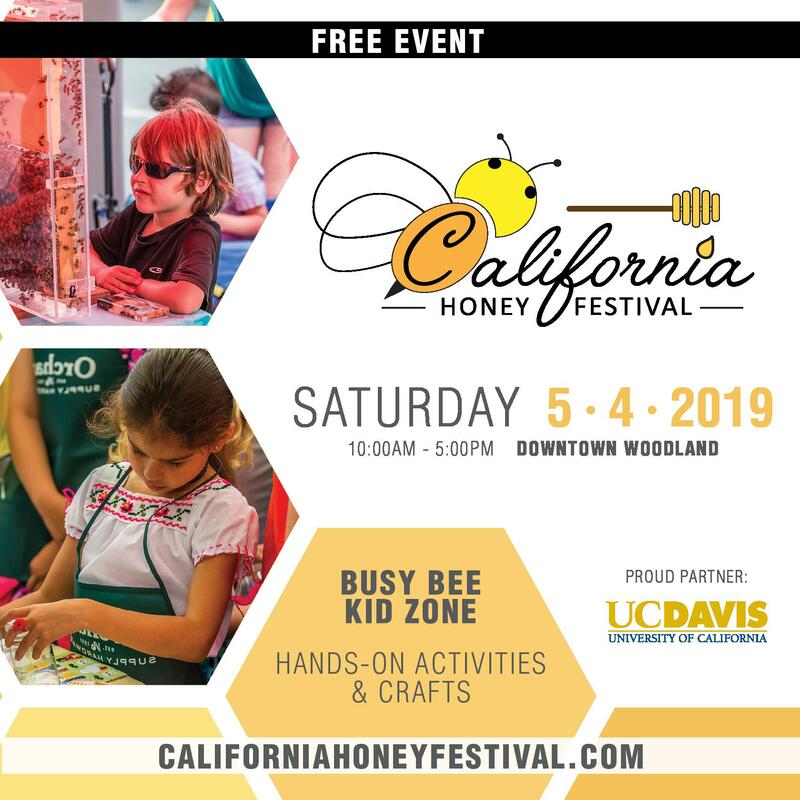 Additionally, they usually have a strong curiosity about the bees and what is happening inside their hive, especially for the first few months after they get their bees. 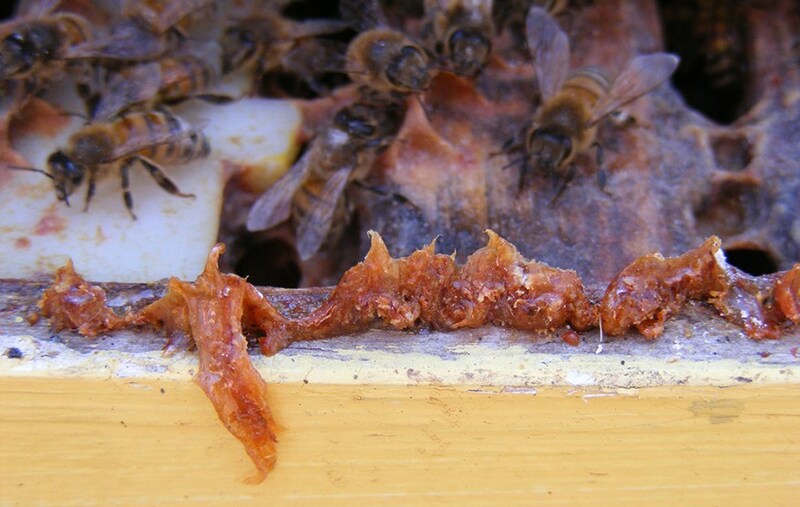 Therefore beginners should be encouraged to inspect a colony’s brood nest more often than experienced beekeepers. 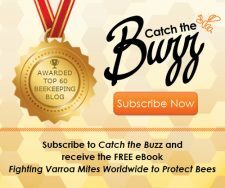 After all, one can only learn so much from books, articles, workshops and online videos in the end the only way to truly learn beekeeping is to open up the hive and do it. 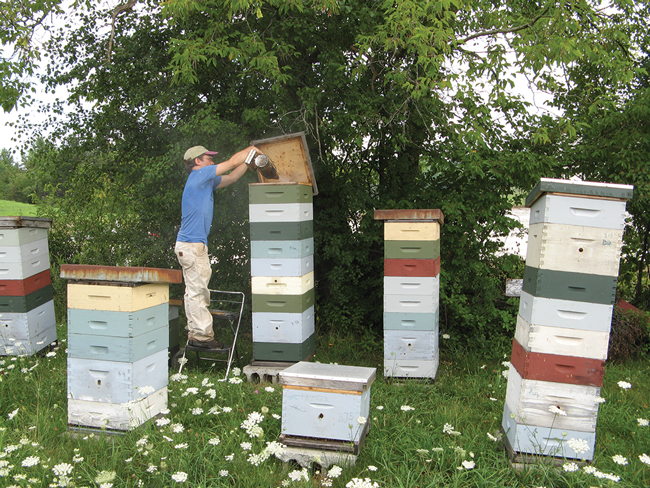 Ross will be teaching a two-day intensive, Getting Started in Organic Beekeeping class May 19 – 20, 2018 at the Metta Earth Institute in Lincoln, Vermont. For information visit http://www.dancingbeegardens.com/events.html or call 802-349-4279. 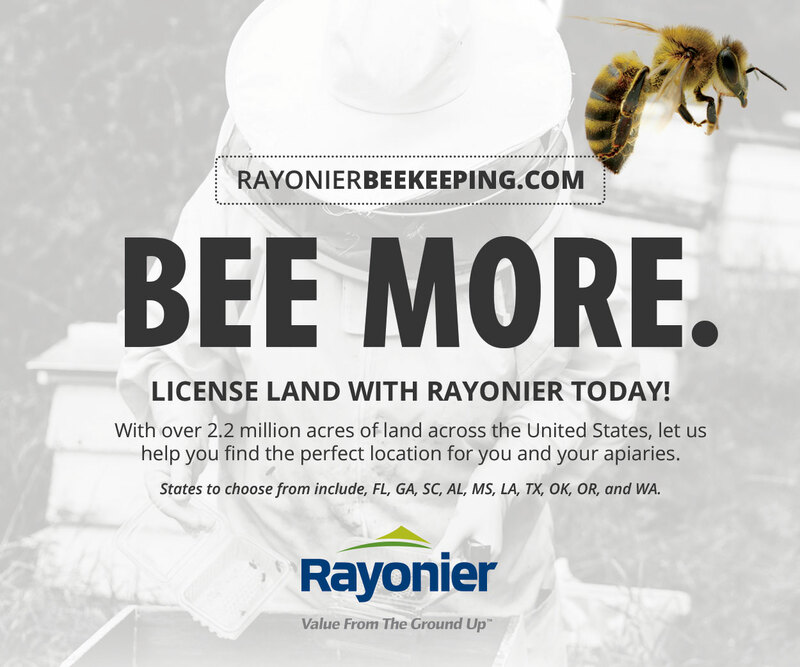 Previous articleWorld Bee Day May 20th! Celebrate!